Like probably every parent alive, I am drowning under “art” done by my children. And, of course, once a single solitary crayon mark has been made, that paper is suddenly infinitely precious. Woe be upon the parent who is foolhardy enough to try to sneak it into the recycle bin. This one uses clipboards, which I wasn’t really interested in, and I didn’t need QUITE that many (although Ella might beg to differ). 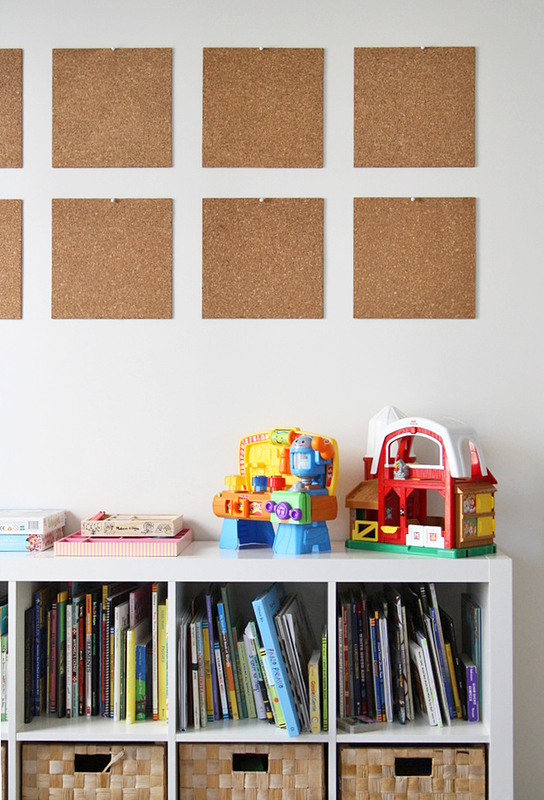 A few bucks of corkboard tiles later, we went from this blank wall of boring. . .
Also, I cleaned up the top of the shelf, so. . .you know, that helps too. 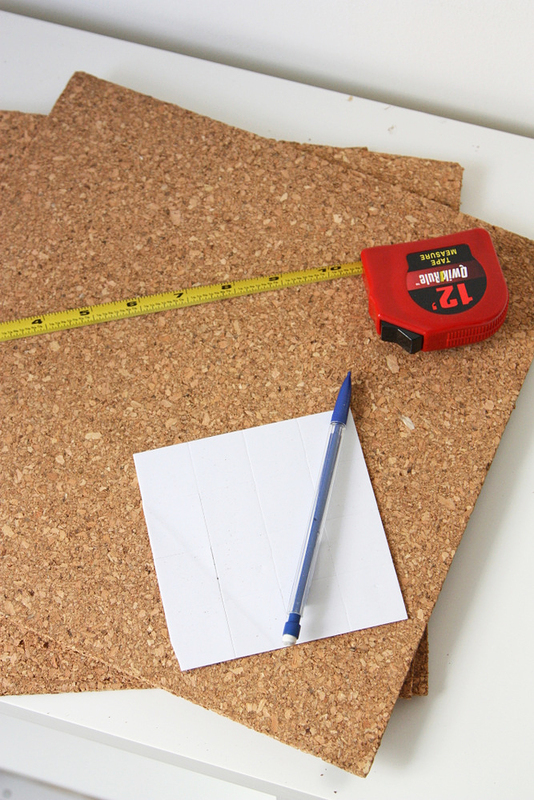 12″ x 12″ cork tiles (I bought mine at JoAnn Fabric for $6.99 for four (and then used a 50% off coupon). I also looked at Michael’s, Target and Wal-mart and these were the cheapest). I measured 15 inches above the shelf and marked it along the whole length (if I did it again, I’d probably do 12 inches instead, but I’m reasonably happy with 15″ too). Line your tape up along those lines. Repeat 15 inches above so you have two parallel lines of tape. 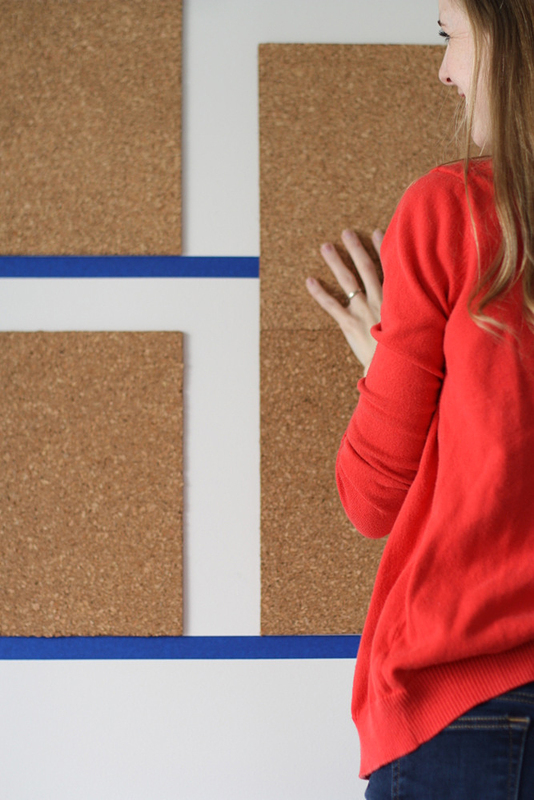 Put your adhesive on the back of the first tile and then line it up against the bottom row of tape and press in place. 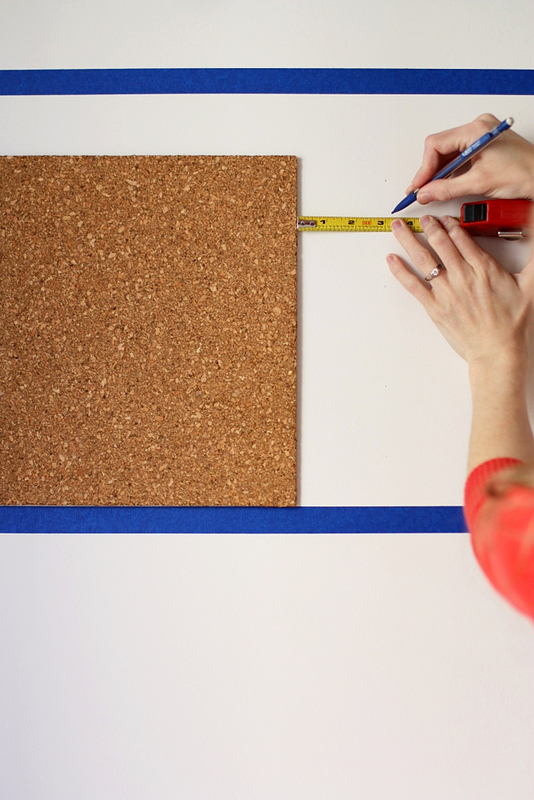 Measure three inches across and mark with your pencil, then hang up your next tile. Repeat with remaining two tiles. Now hang your second row (above the first row). I did exactly the same thing, except I also lined my tiles up against the bottom tile and then slid them upward to be sure they were as symmetrical as possible. Once they are all in place, pound one small nail through each board to hold them in place (I didn’t do this and when I came home from Zumba last night, three of them had fallen down, which broke the corner off of two of them. . . I’m totally thrilled about this. Which meant I was pounding nails at 9:15 p.m. last night to get them all back up and to keep them from falling off again). 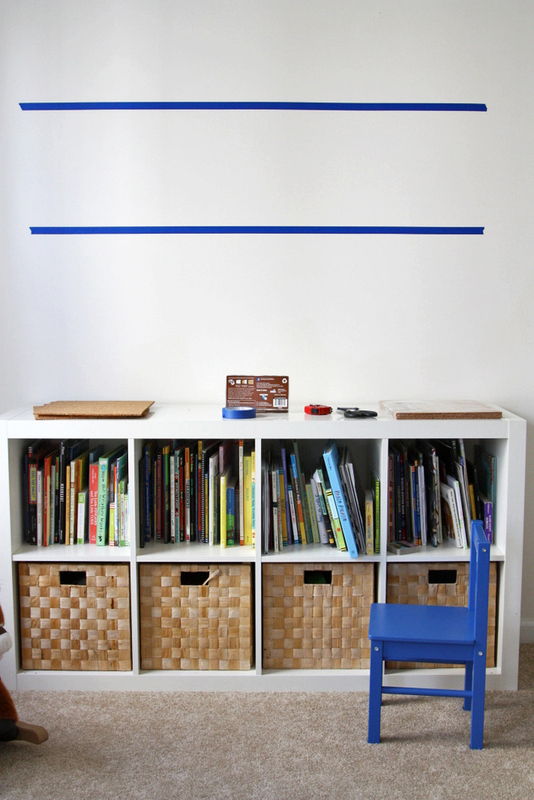 Remove your painters tape and voila! 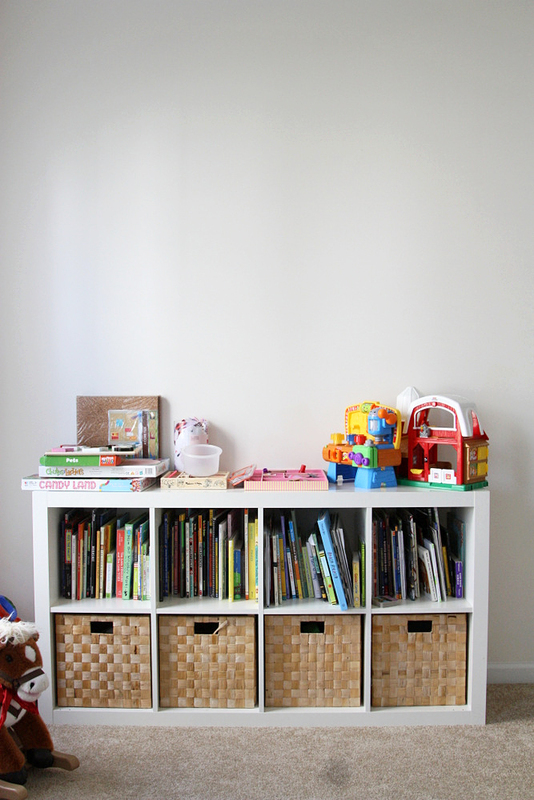 Plenty of space for all your child’s amazing artwork. Love this idea! I had the same tiles above my desk for awhile and had the same issue with the adhesive. You'll definitely need to keep us updated with Ella's artwork. Love this idea….It breeds creativity. It's the EXPEDIT from IKEA (we have three of them!). I love this idea! Are you guys planning on filling in the holes before you move out of your house? Or are you hoping your landlord doesn't care? We've yet to hang a picture in our new place out of the fear of filling them when we leave, or is it not even that hard? Brilliant! As usual! We've got on big boring wall in T's room that I can't figure out what to do with. Again, problem solved. Now I just need you to develop an app where you can text me what I should have for dinner every night. I really like this idea! Now for a place to do it…. This is such a great idea. Even an entire room full of the cork tiles wouldn't be enough for all the art kids make. I love this idea. By the time she is in elementary school you might have to add a few more squares. Groovy Girl once found some "art work"of hers in the kitchen garbage and she had a bit of a fit! Such a cute idea, though I'm wondering about how secure those push pins are? 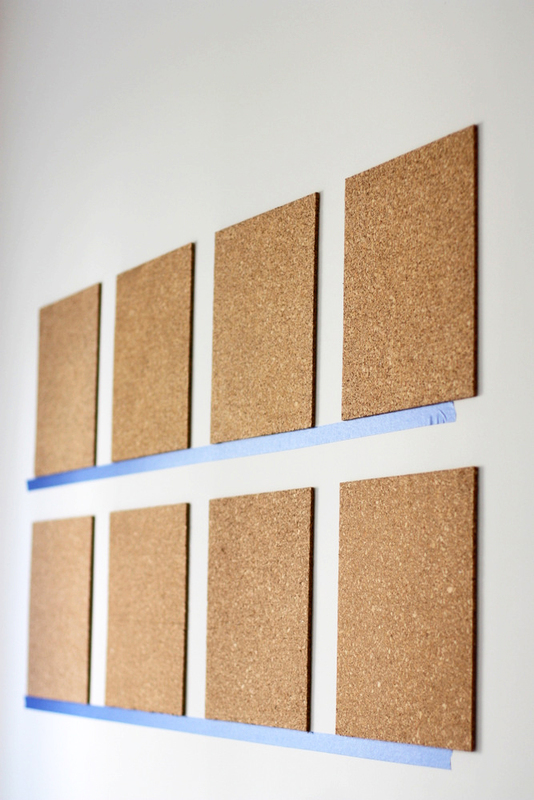 They look like they're longer than the actual corkboard, so are they sticking out? I'd be afraid of the pins falling out after awhile and getting lost on the floor only to get stepped on by tiny feet. Even I can tell that that new camera is hugely amazing. 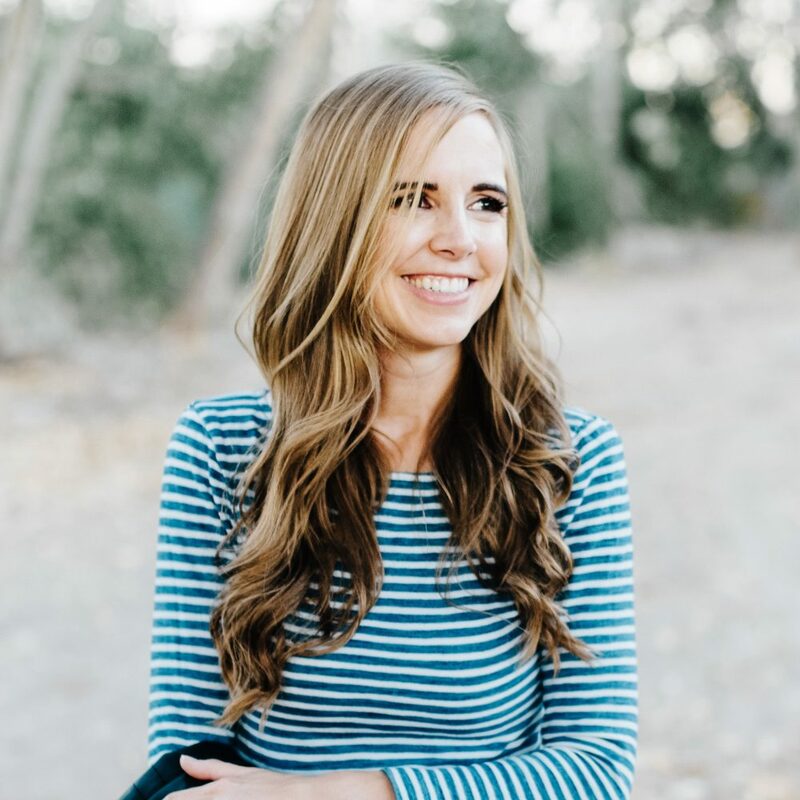 You're "everyday" photos aren't so everyday anymore! P.S. 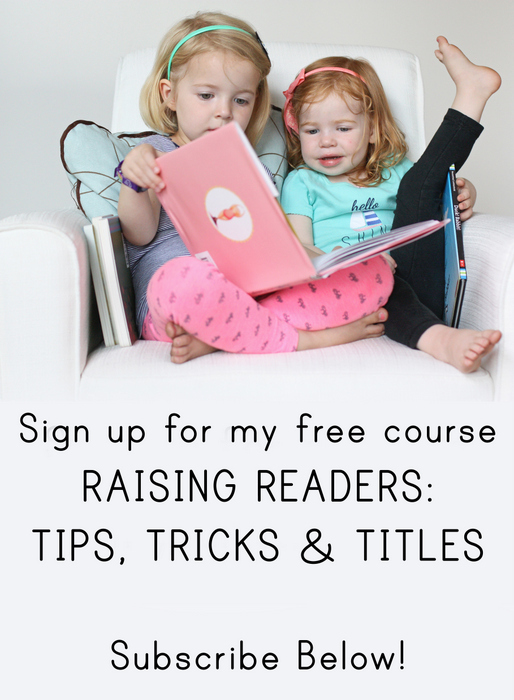 Sorry about my non-cute "myplate" preschool handout that I noticed Ella put up. What a wonderful idea. Love this! Need to do this in the little girl's room. I love this idea! Simple yet fun. So rad! 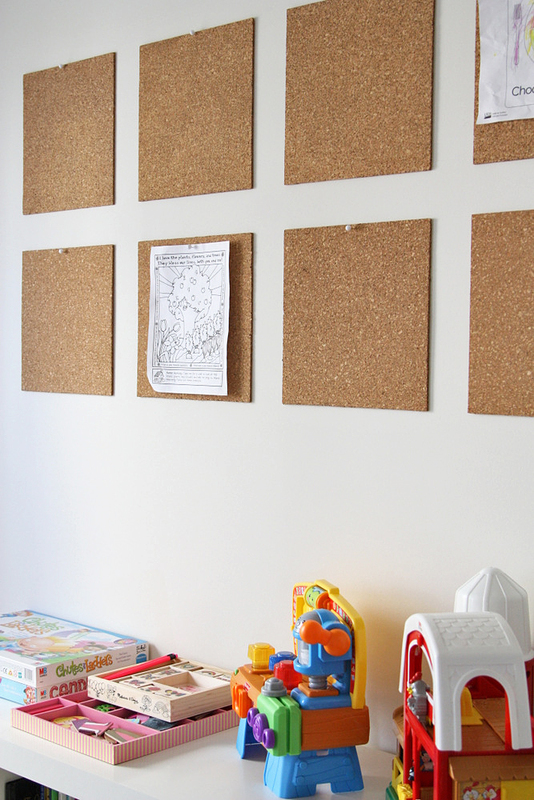 We had cork board tiles in my kids room, but over time they started to warp and the pins would fall out. After I caught one of the cats trying to eat one, I took them down and was horrified by all the pin holes in the wall. Now I have a huge sparkling and painting job to do. My MIL gave me two large bulletin boards with hard backs that used to belong to my husbands brothers. MIL never throws anything away, like ever. Sometimes it comes in handy, because these two boards are in perfect condition and also really huge.